The graduate program in politics offers two degree programs leading to the Master of Arts and Doctorate. 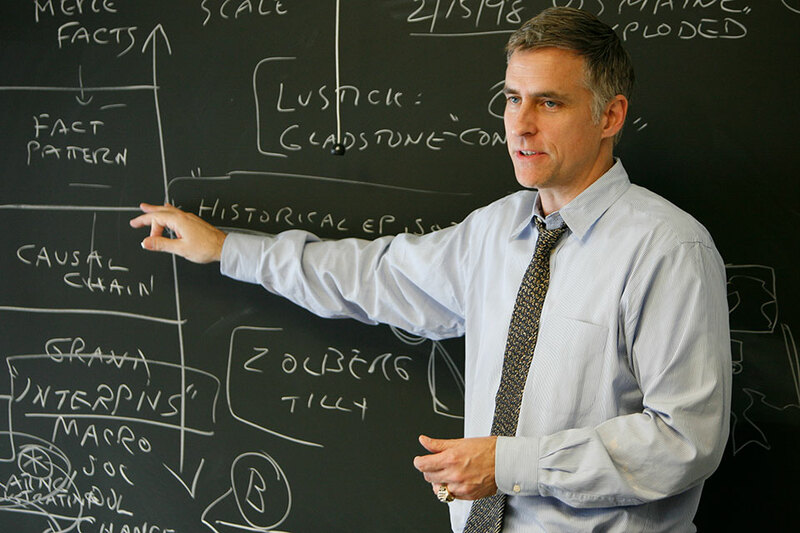 The graduate program in politics is distinguished by methodological emphasis on analytical case study, including comparative case study rather than abstract mathematical modeling or statistical analysis. Substantive emphasis is on the politics of democratic and democratizing regimes. The graduate curriculum emphasizes linkages among the patterns of American political development, contemporary American politics and the politics of other developed and developing democratic systems. The graduate curriculum also addresses the advanced industrial democracies of Western Europe, the democratizing states of Eastern Europe and the international political, economic and military-security relations among these states. Graduate student research and other scholarly activities are supported in part by additional funding from the Gordon Center for Public Policy. Contact Professor Jill Greenlee for more information about the program.